Did you know that everything you do online is being tracked and recorded? It’s a disturbing fact that many people don’t know. See what it’s all about. The reality is that it’s big business for Internet Service Providers, or ISPs, to keep track of all of your online information. Your user history can be utilized to target ads directly to you or to prosecute you in a criminal action. The principle of the thing might bother you more when you consider all of the things to which your ISP has access. Your banking information, your brokerage house, your retirement account and other sensitive financial data may be housed somewhere with your ISP. If such is the case, you should find out more about storing your crypto safely, as well as securing your real bank accounts. Moreover, your ISP isn’t the only player that’s interested in that data. Criminals are too. Cyber crime is so widespread that the Federal Bureau of Investigation, or FBI, in the U.S. has an entire division dedicated to tracking down and bringing these thieves to justice. With cyber crime numbers on the rise, it’s more important than ever to protect your identity online. Plus, some people don’t like the idea of anyone keeping such close tabs on their private activities. Then, there are the privacy concerns that may be raised by the federal government. In April 2017, President Donald Trump signed a law that repealed online privacy rules. The new law made it possible for ISPs to sell user data. With the new law, ISPs came forward to say that they would never sell their customers’ data. Some privacy experts say that ISPs are likely to only use the newly permissive guidelines to solidify their already powerful hold on the world of online advertising, but this still may be troubling. There’s also concern over the loss of net neutrality. Data leaks happen, and there also is the consideration that a hacker won’t be able to resist the treasure trove of information on any ISP’s servers. Also of concern is the fact that many people feel that this kind of advertising is invasive and pernicious. It’s a like the feeling that your neighbors know too much about your personal business. If you’re using social media, you would be surprised at some of Facebook privacy policies, that seem pretty invasive towards the users. 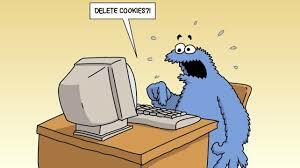 You’ve experienced cookies in action whenever you shopped for something online. Perhaps you looked at a new pair of shoes at a retail website. Suddenly, no matter where you go in the online world, you keep seeing ads for those shoes. That’s because an advertising network has saved a cookie on your computer’s hard drive. This enables the same ads to be shown to you repeatedly after you perform a Google search or browse through the offerings at an online store. Websites glean information about you when you visit them. This could include your IP address as well as your physical location. They even identify the device that you’re using to browse, which browser is being used and the operating system on your device. Browser plugins are another area of concern for privacy experts. Some plugins can be beneficial, but the downside to browser plugins is that they are notorious for collecting more data than they need. Even worse, their security measures for protecting that data are woefully inadequate. This was most famously represented by the major security crisis caused in 2017 by the Flash plugin. Keep in mind that any search engines that you use also keep extensive records on you. Google, Bing, Yahoo and more are collecting information about your behavior and habits, with all of that data then being up for sale to the highest bidder. Are you starting to be concerned about your online privacy? That’s a good thing, because there are things that you can do to protect yourself. You don’t have to be incredibly tech savvy to make the online world more secure for yourself and your family. Many of these tips are easy to understand and implement. Within just a few minutes, you can be assured of enjoying a more secure online experience. When you visit websites that don’t have an HTTPS connection, then you’re inviting trouble. It’s like allowing someone to look over your shoulder while you use your banking website to balance your checkbook. That would feel wrong and invasive, wouldn’t it? It also might put sensitive data at risk of being stolen and misused. That is the kind of risk you run when you use websites with only an HTTP connection. HTTPS connections put an added layer of encryption on any sensitive data like login names, passwords and account numbers. Unfortunately, not all websites necessarily use this kind of protection. A browser extension called HTTPS Everywhere solves this predicament. Available for browsers like Firefox, Chrome and Opera, this extension ensures that all connections are encrypted. Safari and Internet Explorer users don’t have an equivalent service, but an IE extension with similar capabilities is being developed. Many public places offer WiFi today. 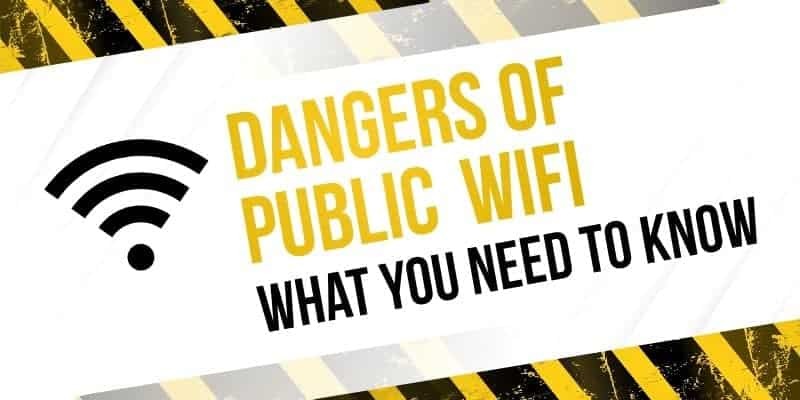 From hotels and restaurants to stores and airports, it seems that businesses are anxious to ensure that you’ll be connected to the Internet wherever you go. That’s good news for crooks who take full advantage of these largely unprotected and unencrypted networks. If you must use the Internet while out and about, go to your wireless provider and ask for an LTE modem or hotspot. These provide enhanced security and privacy so that you can surf wherever and whenever you like. Every browser comes with a host of privacy tools, but many users aren’t aware of their existence. Some of these tools may be enabled from the moment you begin using your browser, but it may be that you have to turn others on or dial up their power. A majority of Internet users today are fans of the Chrome browser. It’s possible to modify the privacy settings on Chrome by looking at the top right-hand corner of the window. Click on the three-vertical-dots icon to open a drop down menu, then select “Settings.” Next, click “Show Advanced Settings,” and look for the “Privacy Settings“. Google will collect personal data on you for each of these tasks that you enable. 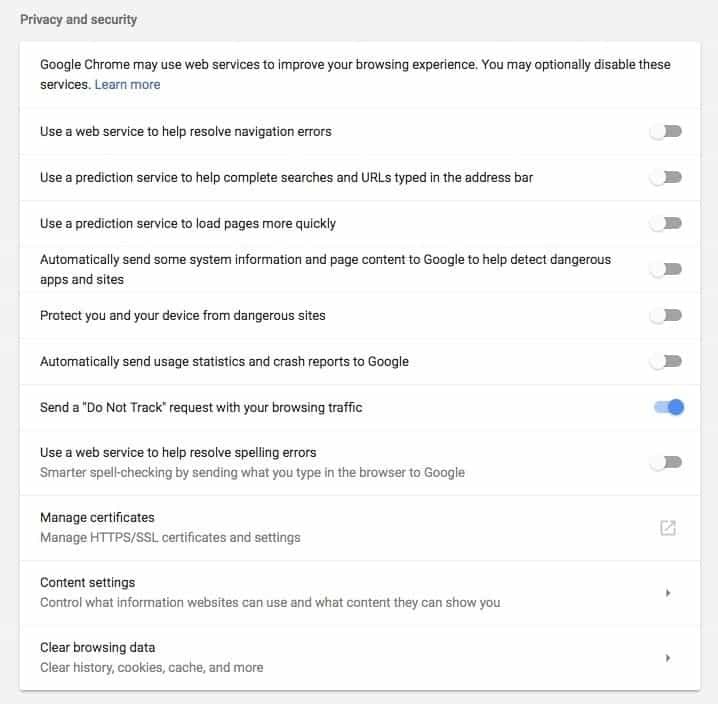 Chrome also features an ” incognito” mode that, when activated, prevents the browser from keeping records of where you go and what you do online. However, this doesn’t stop your ISP from tracking your behavior, and your boss will still be able to see where you browse while at work. 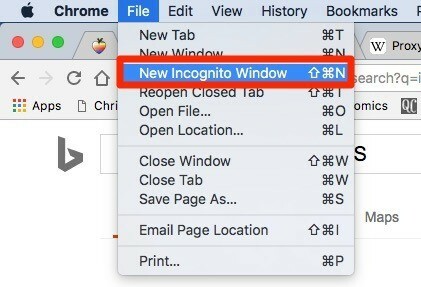 To turn on incognito mode, open Chrome then click on “File.” Select “New Incognito Window,” and a new window will open, telling you that you’ve gone incognito. Open Chrome on your Android device, going to the top right-hand corner to find the triple-dots icon. Go to “Settings,” and then “Privacy.” Once again, you may disable all of the tasks found on this list or choose the ones that you want to keep active. 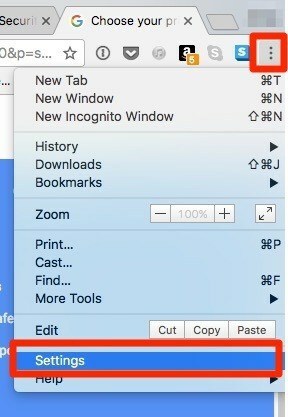 To go incognito, choose the same triple-dots icon to go to “New incognito tab.” This gives you a new incognito window. 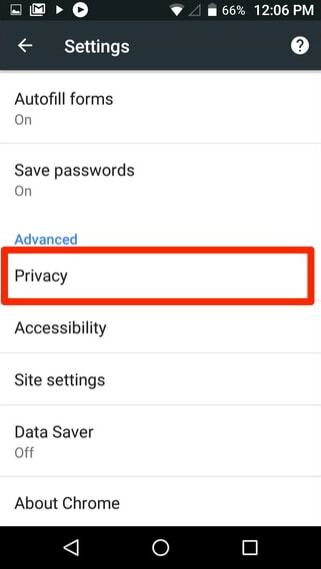 Start the Chrome browser, then use the triple-dot icon at the top right-hand corner to choose “Settings” and then “Privacy.” Look carefully through the various tasks on the menu to decide which should be disabled. Going incognito is similar to the process on other devices. Use the triple-dot icon on the top right-hand corner of the Chrome screen to select “New Incognito Tab“. This opens a new window. 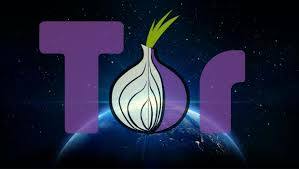 The Onion Router, frequently referred to as “Tor,” makes your web browsing experience anonymous by encrypting your connection and bouncing your traffic among several relays that are stationed around the world. Using the Tor browser makes it virtually impossible for anyone to track your online activity for any reason. Anyone who’s interested cannot learn your physical location or which websites you visit. 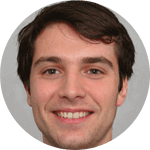 No website will be able to learn your actual IP address, but it will look like you’re visiting from an entirely different IP address than the one you’re actually using. If you’re tired of having to sign up for an account to use free websites like Pinterest, then you’ll like BugMeNot. Visit their website, then type in the URL of a website that you want to view. The service looks for a registered password that you can temporarily use to do what you want at the website. You won’t always find what you’re looking for, but it may enable you to visit a website without providing them with a lot of detailed information. Perhaps the most vital overall measure that you can take to protect yourself online is by using the best VPN you can find. 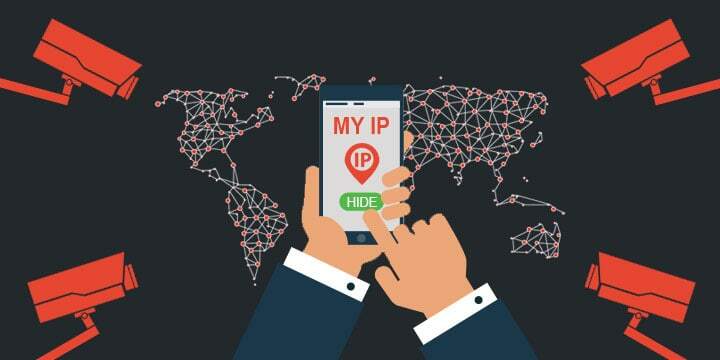 A reliable, top-of-the-line VPN service like NordVPN gives your web traffic layers upon layers of encryption while also anonymizing your IP address. VPN providers accomplish this by using vast networks of servers that are located around the globe. You may be browsing the Internet from your home in Sydney, but you’ll look like you’re browsing from Denmark. This may give the user access to websites that would otherwise be blocked based on their geographic location. However, if you are actually browsing from Sydney, you might be interested in what Australians think about online privacy. Of course, some VPN services are better than others. There are good free VPN services out there, but if you are serious about protecting your data, you want to go with one of the most highly rated and recommended providers, almost all of which, require some form of monthly payments. So you can’t approach online privacy and security with “free forever” in mind. Fortunately, finding VPN reviews that will help you to compare which VPN is right for you is fairly easy.